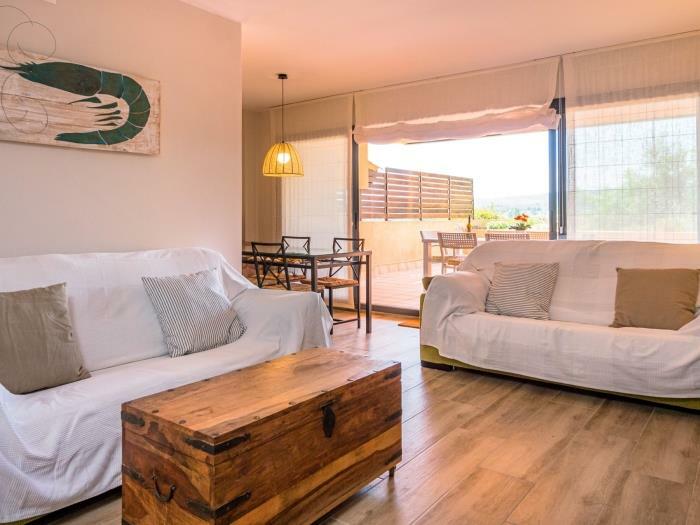 Apartment in the village of Albons, Costa Brava, with views, pool, Wi-Fi internet and parking. 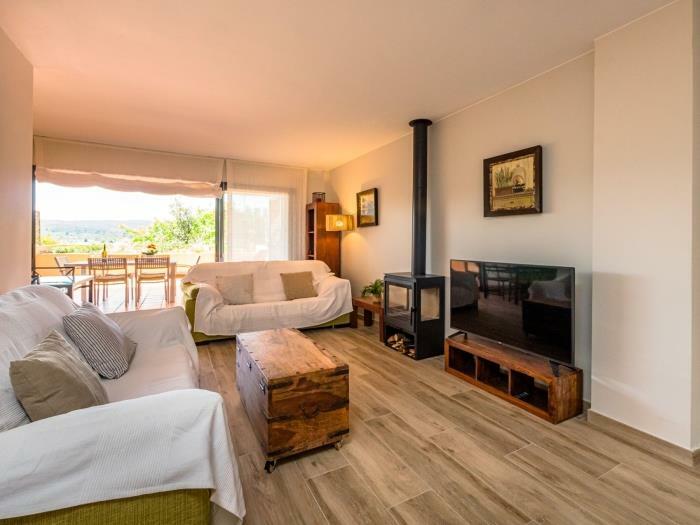 4 km from the Empúries-L'Escala beaches. 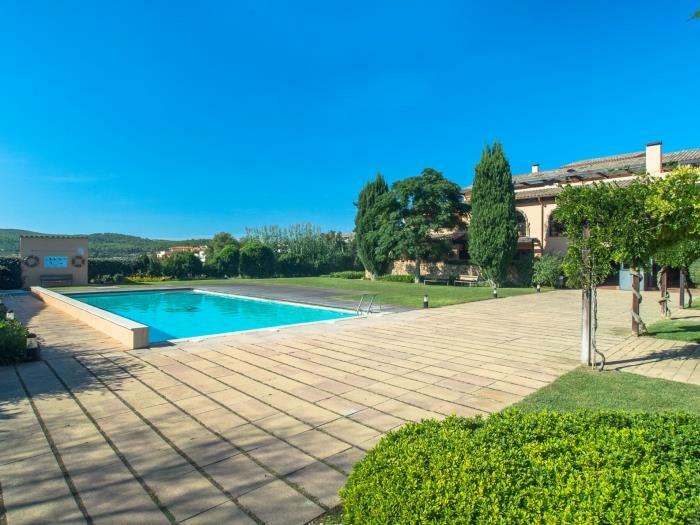 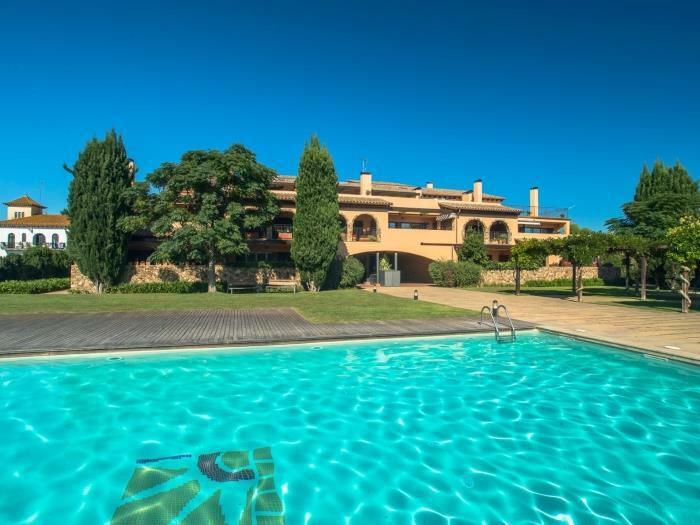 Ideal for family holidays with children in Albons, L'Escala and the Costa Brava. 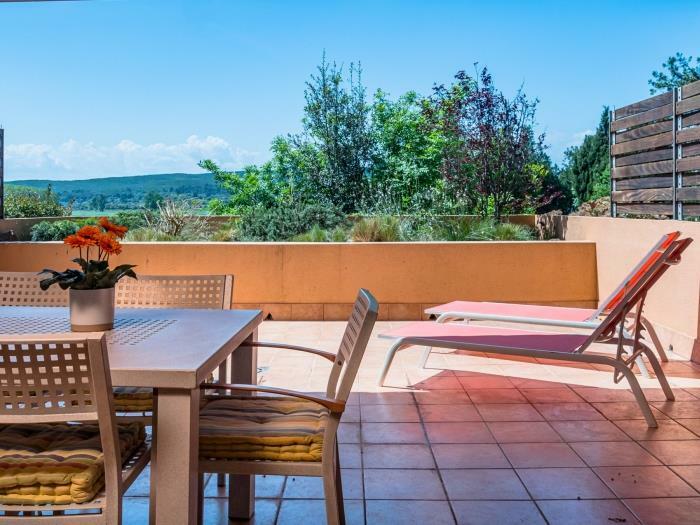 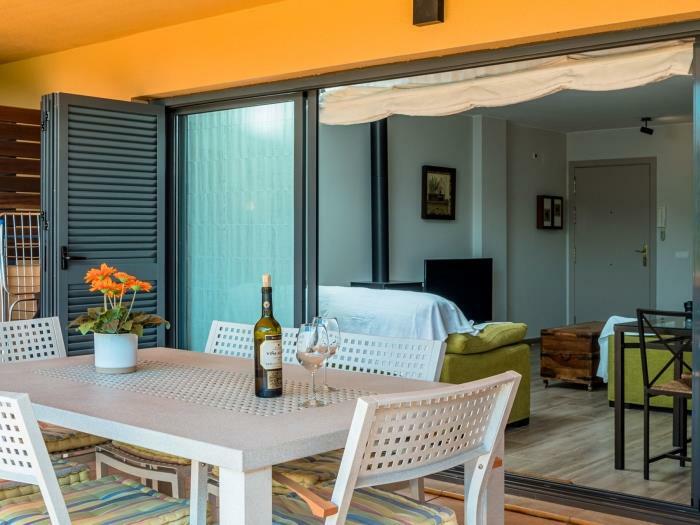 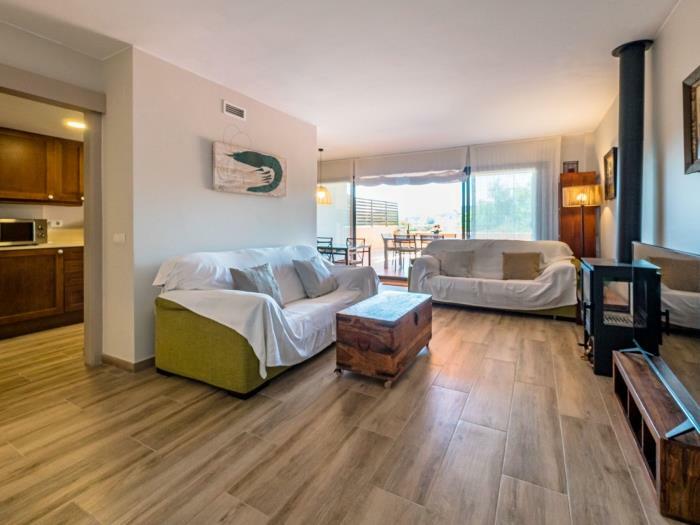 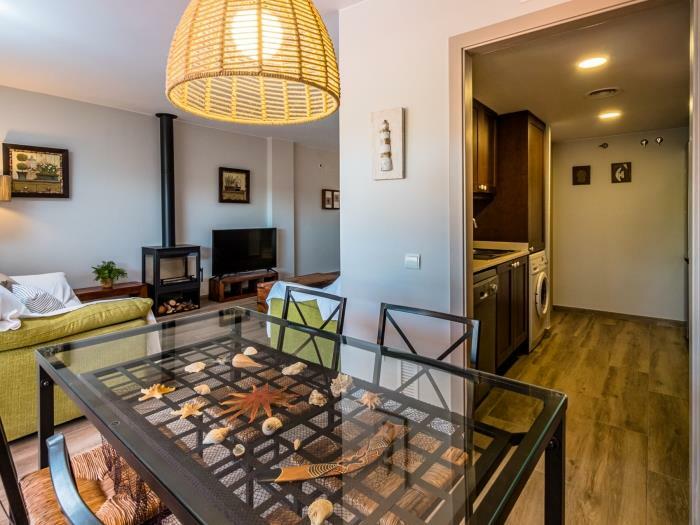 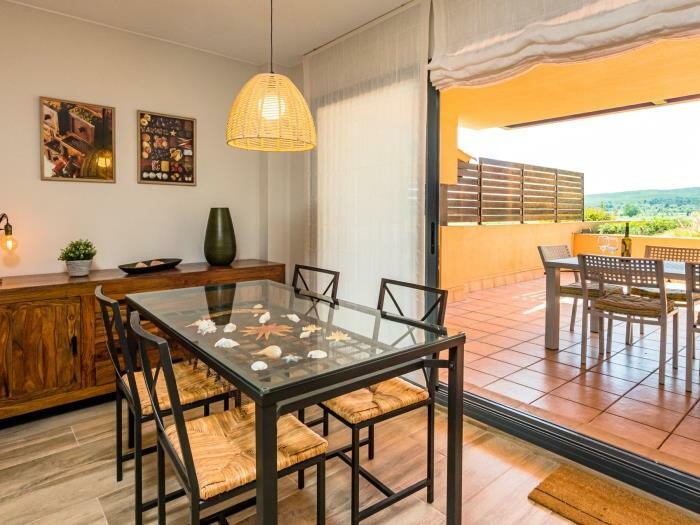 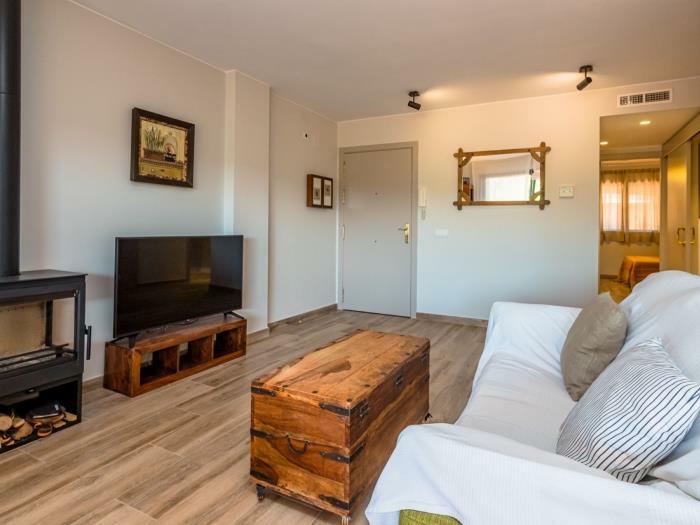 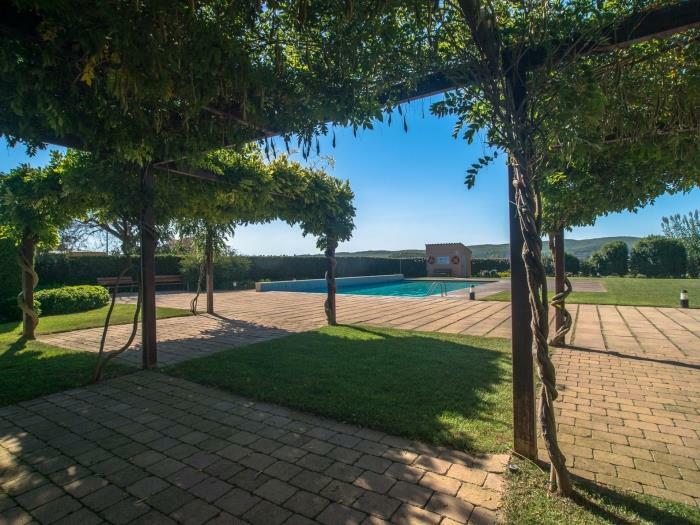 Segalar 9 is a lovely apartment with views of the countryside and Mount Segalar, located in the rural village of Albons, 4 km from the beaches of L'Escala, Costa Brava. 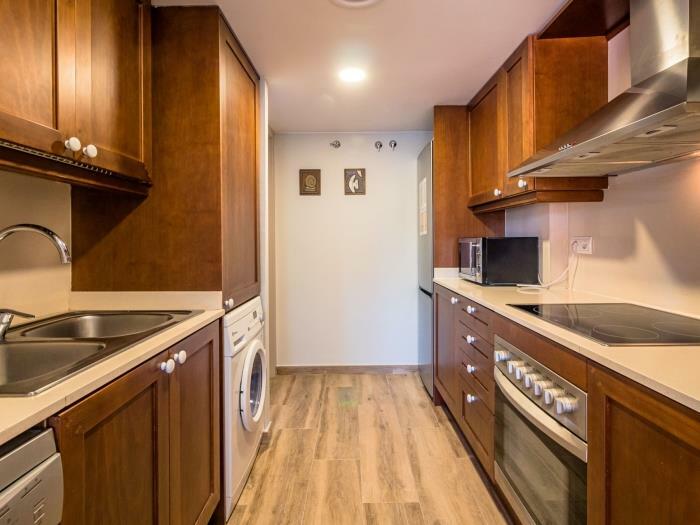 The apartment size is 70 m² for up to 4 people. 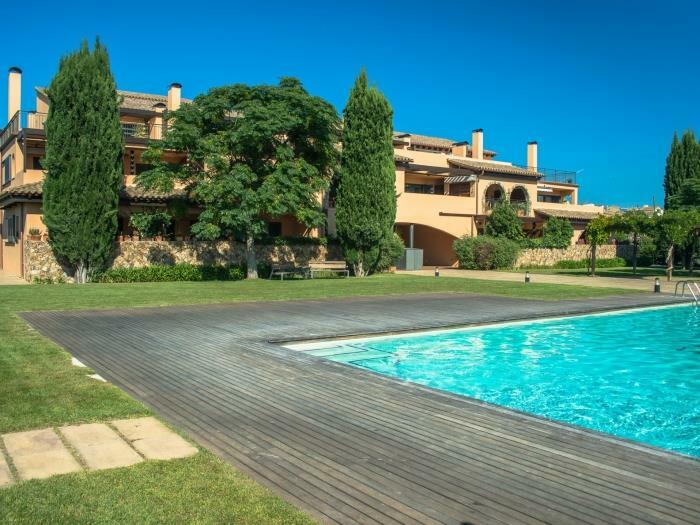 Provides, among other amenities, air conditioning, large terrace, communal garden, swimming pool and private parking. 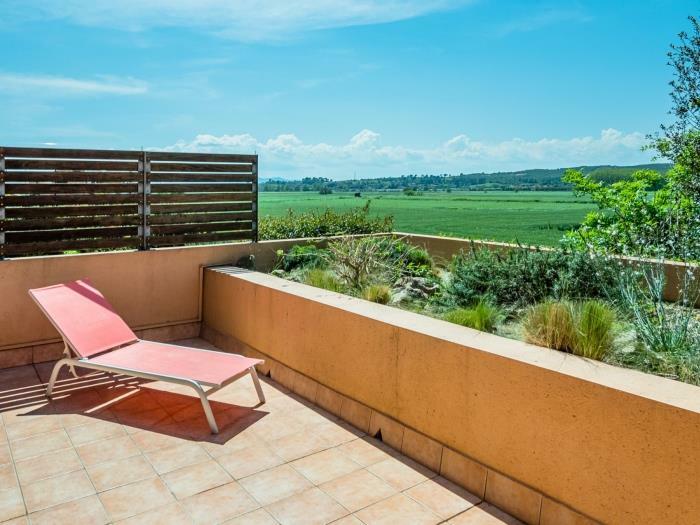 Segalar 9 features two double bedrooms, bathroom, kitchen, living room, dining area and a 20 m² terrace overlooking the countryside (afternoon sun). 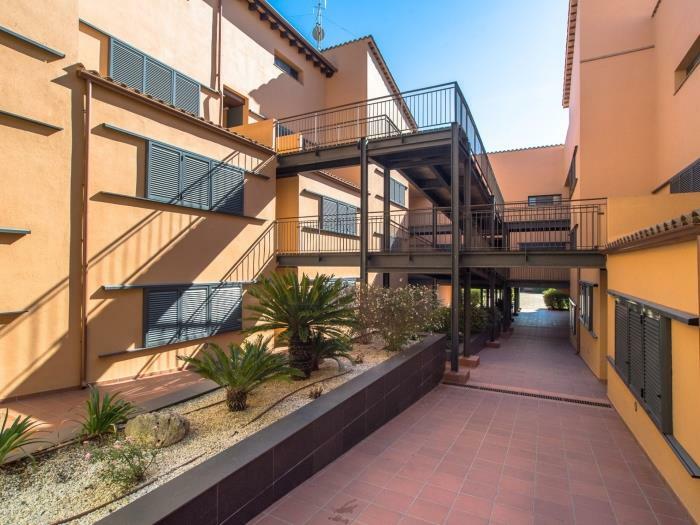 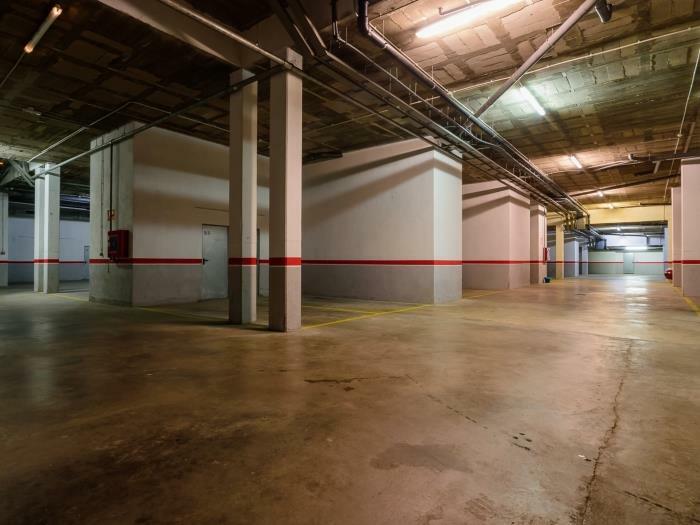 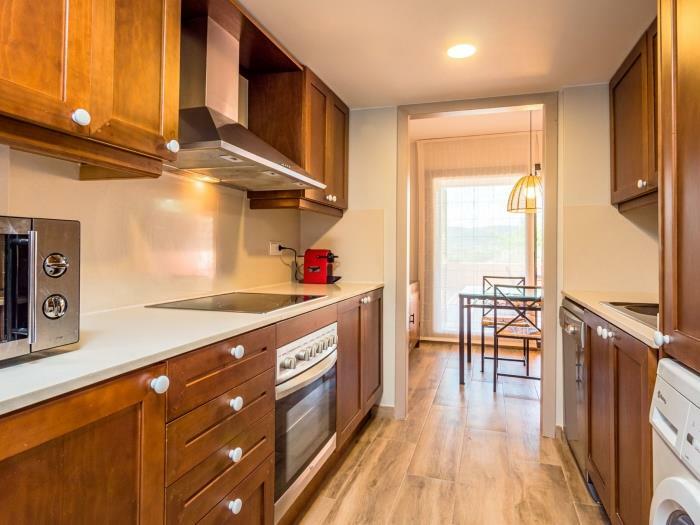 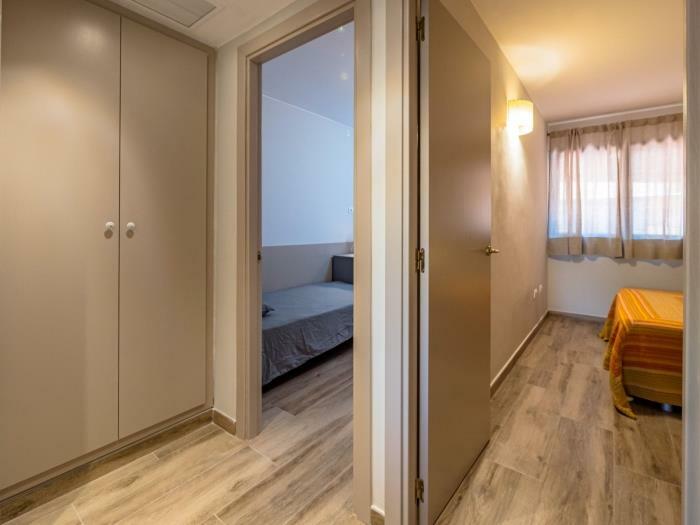 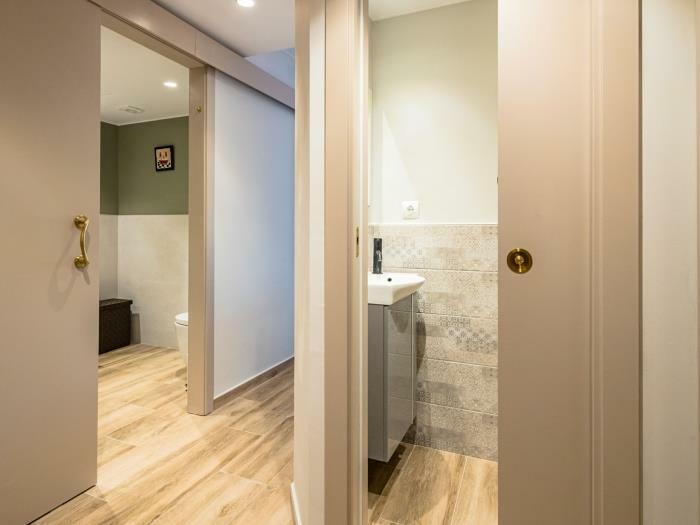 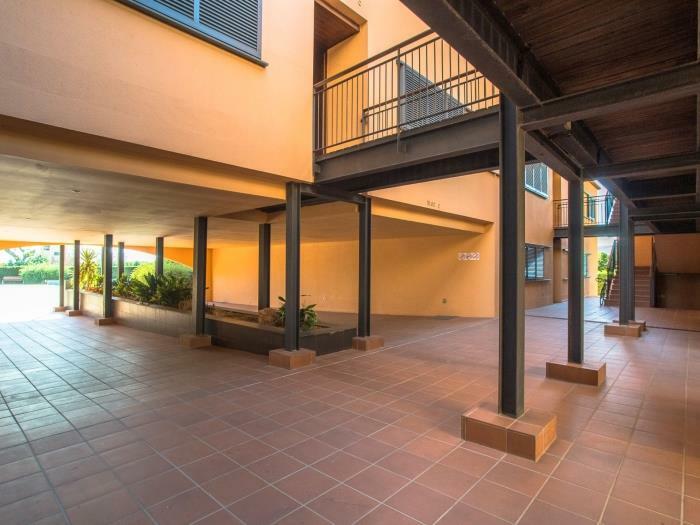 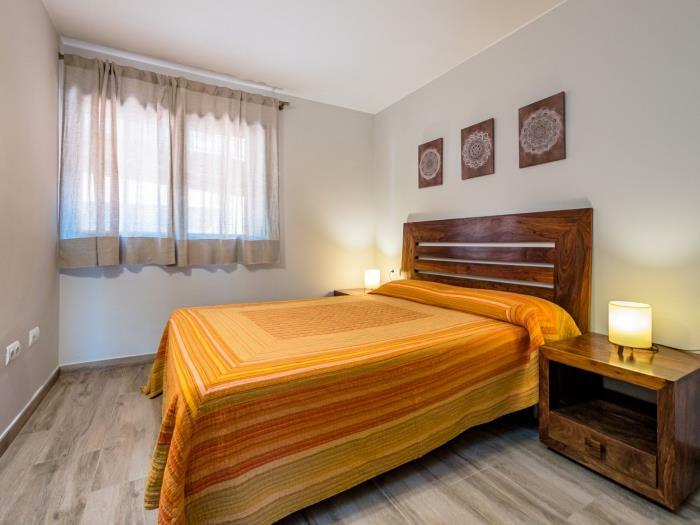 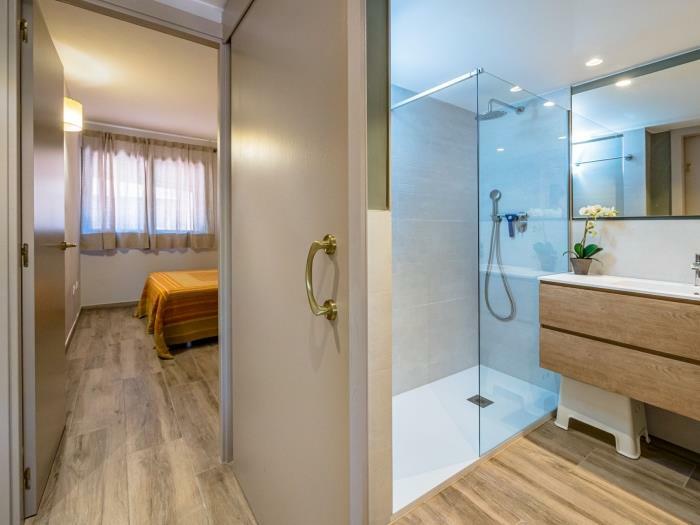 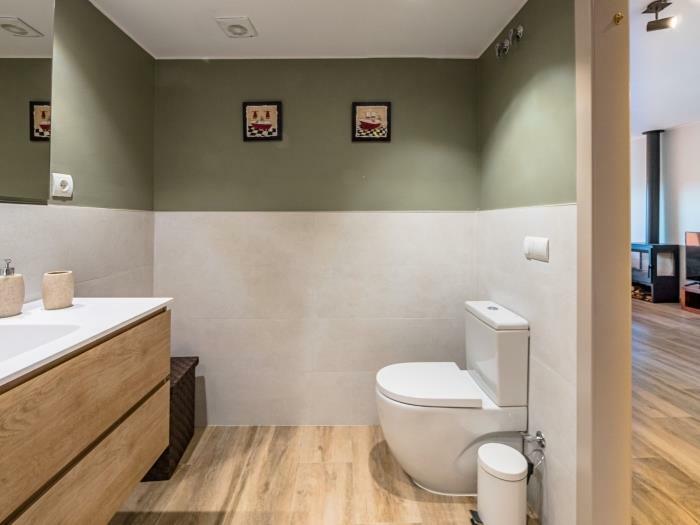 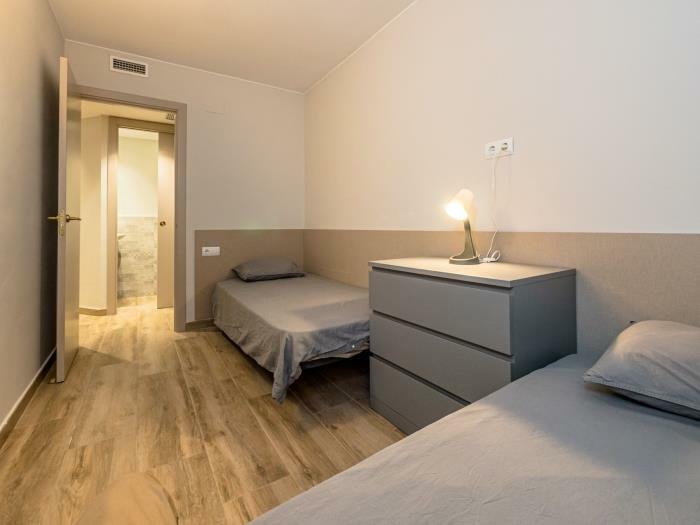 Segalar 9 is located on the basement of a new building, 1 minute from the town centre of Albons, Costa Brava and all basic amenities.